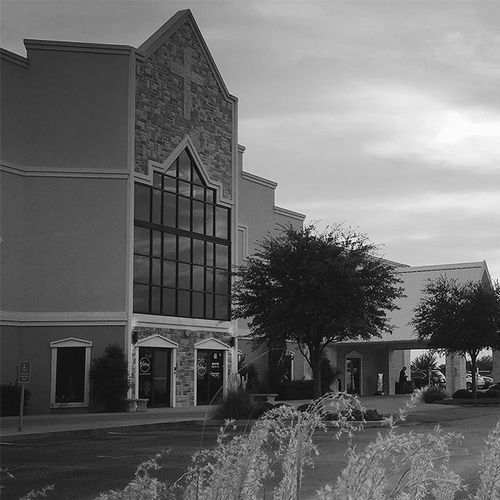 Victory Church was founded in 1994 in Decatur, Texas under the leadership of Pastor Allen and Velda Bates. Victory Church has grown to become a thriving Church in Wise County, TX reaching thousands of people each week. Our Decatur campus also houses Victory Kids Care, a state accredited day care and preschool, and Victory Christian Academy, one of the fastest growing fully accredited pre-k-12th private schools in Texas. Pastor Chris served as youth pastor and creative director at our Decatur Campus for many years. In September of 2018 Pastors Chris and Kate planted our first ever new location. With a wonderful team of dedicated volunteers and team members, our Victory Fort Worth location is quickly making a name for it’s self as we continue to have an impact in North Fort Worth. 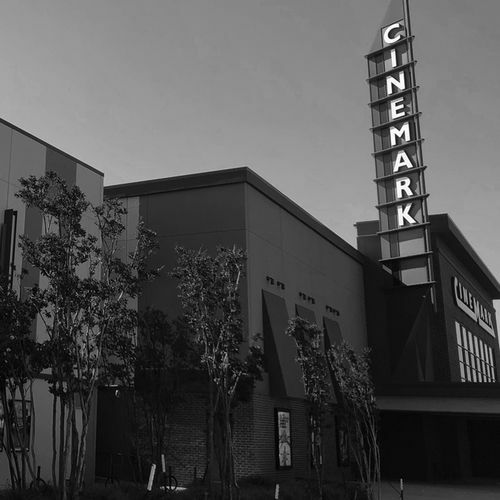 Our Fort Worth Campus currently meets at the Cinemark Theater at the Alliance Town Center on Sunday Mornings. We are one church with 2 locations united in purpose to reach people for the Kingdom of Heaven! Visit www.victoryfamilychurch.com to learn more about our Decatur Location and www.victorychristianacademy.org to learn more about our Private School.